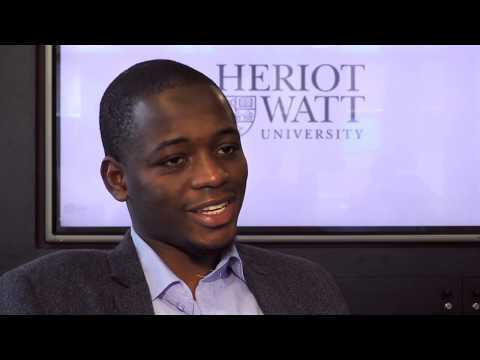 For more information about Accountancy and Finance at Heriot-Watt University, please visit the webpage using the button above. Our Accountancy and Finance course offers you the chance to develop the skills necessary for a successful career in accountancy and financial services. If you graduate from this accountancy course, you'll have the opportunity to work in a wide range of professional, commercial and industrial areas - offering the foundation for a variety of business and management careers. Heriot-Watt is the top ranked university in Scotland for undergraduate accountancy and finance degrees in Guardian University League Tables 2018.